October is one of my favorite times of year. The fall harvest is in full swing with apples galore, pumpkin everything, the crisp Autumn air, the beautiful canvas of reds, yellows, and oranges dotted the trees. It’s a great time to be alive. I had to take a break from the outside to do a little sightseeing at Costco to see what they have to offer during this month. I was going in looking for some special seasonal goods. How did the search go? 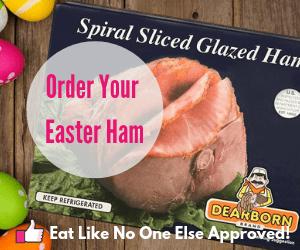 Read and find out all about this month’s Costco food finds. Autumn means fresh cranberries are now in season (season lasts through the end of the year). You don’t have to wait until Thanksgiving to get your fix. They are a great choice to buy at Costco. 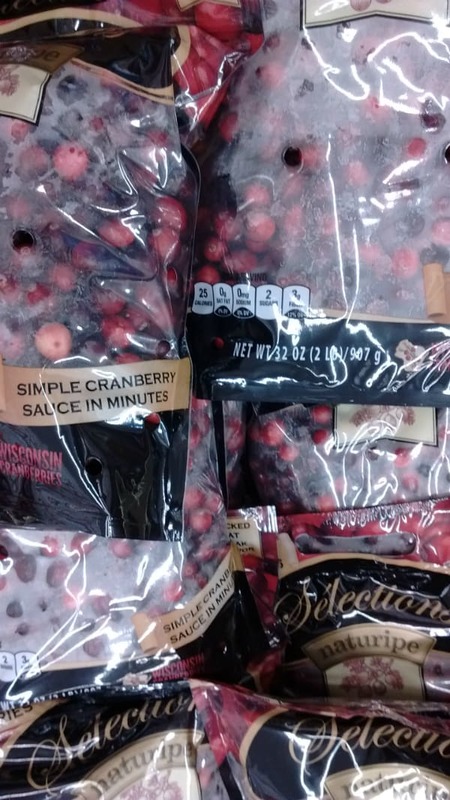 Buying in bulk is better with cranberries than other berries as they have long shelf life in the fridge. I have had some in the fridge for over a month and they were still fine to eat. The ones I found at my Costco were from the state of Wisconsin. They are the largest producer of cranberries in the United States, growing about 57% of the nation’s crop. Here are a couple of my favorite cranberry recipes. Try to resist just drinking the stuff from the bottle. Remember it’s for the pancakes. White cheddar with a cranberry twist. This cheddar comes out every fall from Maple Leaf cheese. They are excellent cheese makers out of Wisconsin, who make what I think is the best Monterrey Jack cheese around. 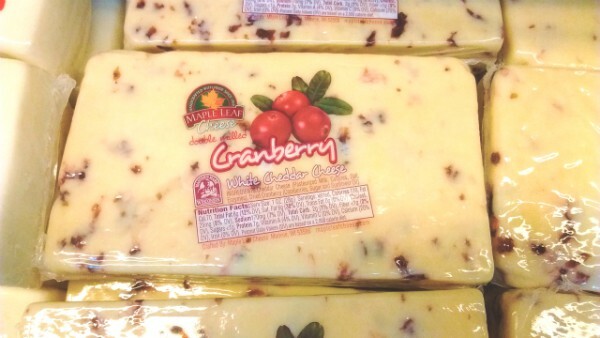 The cranberries had a fruity touch to these cheeses, this is best enjoyed with your favorite crackers. I wasn’t sure I was going to like this cheese at first, but I gave it a try and it grew on me. I don’t like to eat a lot of it, so the big block that Costco provides can be overwhelming. I prefer to get it to serve at a party or family get together. Would make for a good appetizer to have sliced up on plates before your Thanksgiving meal. A good cheese for under $4 a pound! I am all in. 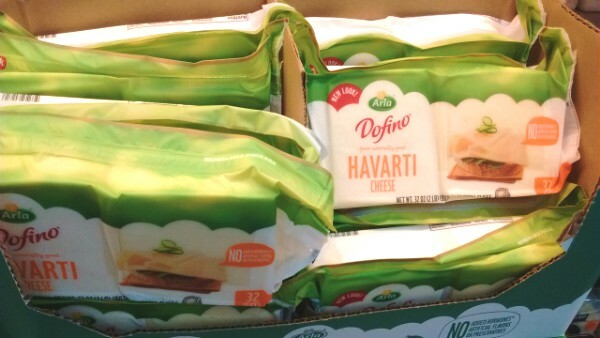 This Havarti is not only good, it’s cheap. Great for putting onto sandwiches as it some already sliced. In our family, we just eat it right off the paper that separates each slice. Havarti is an excellent melting cheese, great for a grilled cheese sandwich – maybe even shred some of the cranberry white cheddar with the Havarti for a not your everyday grilled cheese. Get your favorite tomato sauce ready. This could not sound more authentic Italian. It looked pretty good too. I had to try it. 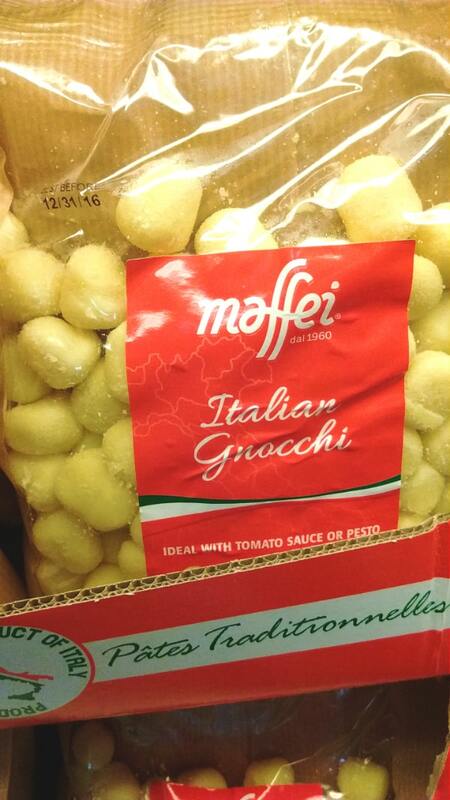 $1.63 per pound is a really good price for gnocchi. You can pay more than that in other stores for stuff that isn’t going to be very good. In case you never had gnocchi, it is a potato dumpling. It is a mix of flour and potato. They cook really fast and you can put any sauce on them that you would any other pasta. I have made gnocchi from scratch before from purple sweet potatoes (see that recipe). It can be a time consuming process. Having a bag or two on hand is nice for when you need to eat a quick meal. That’s a whole of pork for not a whole lot of money! 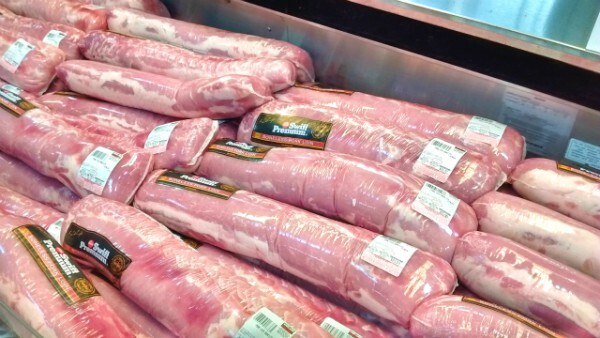 Buying huge chunks of meat is one way to take adavantge of your Costco membership. When I was there they had whole boneless pork loin for $1.99 a pound and you get $2 off the price on the pacakage. You can cut the loin into pork chops or into smaller roasts. Earier this year I wrote about how to roast pork loin from Costco. 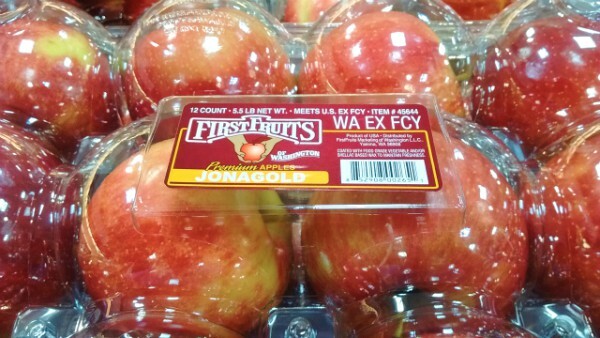 This is one of my wife’s favorite apples. 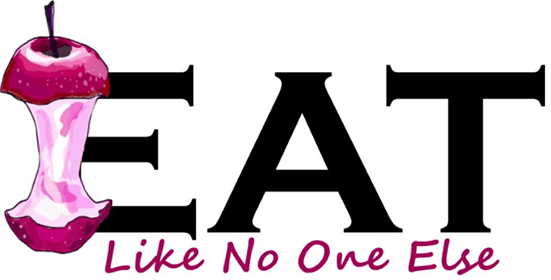 Unfortunately flavor varies a lot and I mean A LOT! 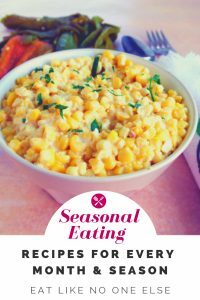 I have had flavorful ones and I have had one that were down right bland. When the are good, they are really good. This the season to get them. The $1.09 per pound price tag is pretty good too. I still recommend buying your apple locally if you can but this isn’t a bad alternative. Persimmons are now in season. Do you Fuyu? Another fruit coming into season now are persimmons. They are an orange fruit that looks like flatten tomato. People who don’t know much about produce often mistake them for tomatoes. I don’t think they taste anything like a tomato. 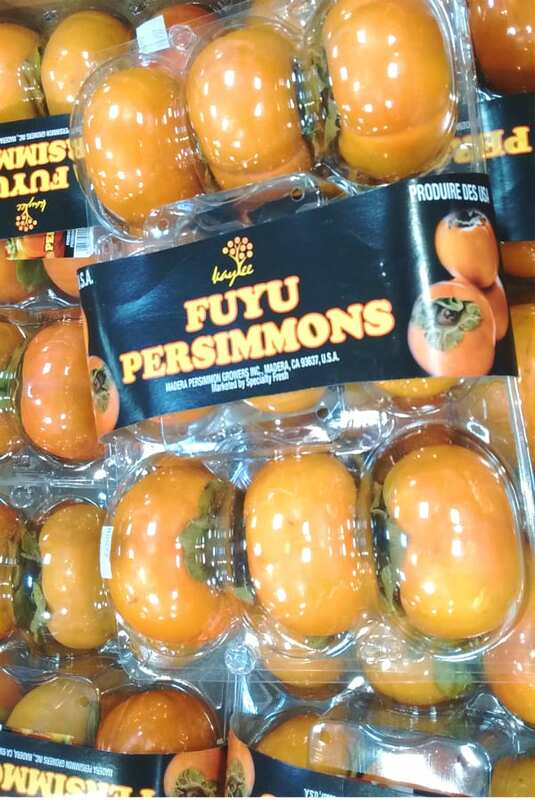 Fuyu is one of my many varieties, although you only see it and Hachiya in stores. Fuyu can be eaten when still firm, unless acorn-shaped Hachiya which needs to feel like a water ballon or they will dry your mouth out with their astringency. If you ever wanted to know what it would be like to wander the desert for days, eat a unripe Hachiya – it’s that bad. I mentioned this kiwis back in my report in August. They are so good they are worth a second mention. 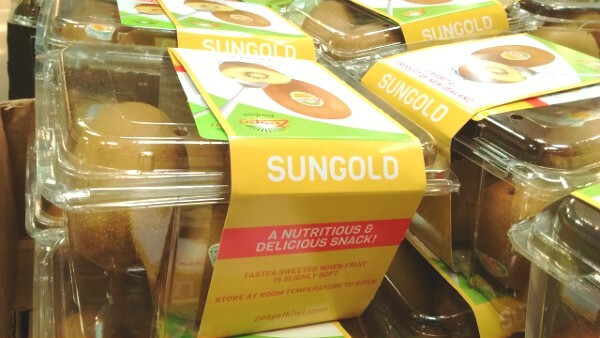 Gold Kiwis are yellow on the inside and have a sweet, berry flavor. I thought I did not like kiwis until I had one of these. They are so much different and if you ask my taste buds so much better. 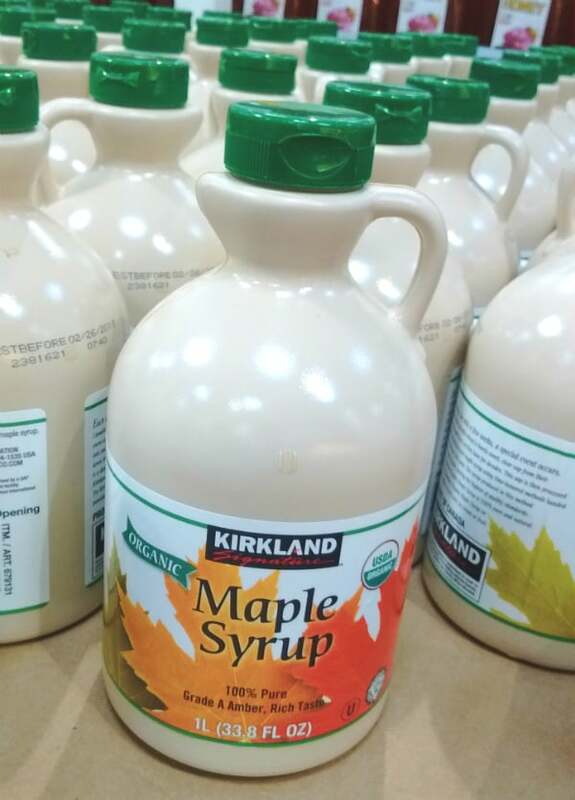 Thanks for checking out this month’s Costco finds. What are you finding at your Costco? Leave a message below. And be sure to sign up for my email updates to be alerted when the next Costco Food Finds post is out. We love the fuyu in fruit salad with kiwis. The havarti is a favorite at our house because it is so creamy! Great price for gnocchi! Did not know they carried it. The organic pumpkin cans a Dutch processed cocoa powder are the best prices too. Have you tried the Gold Kiwi before? That would be good with the Fuyu. That was the first time I have seen the gnocchi. Since the review I have actually used it and it was as amazing for not being homemade. We combined them with some leftover chicken and sauteed Brussels sprouts.